Email is by far the most common form of communication in the business world. 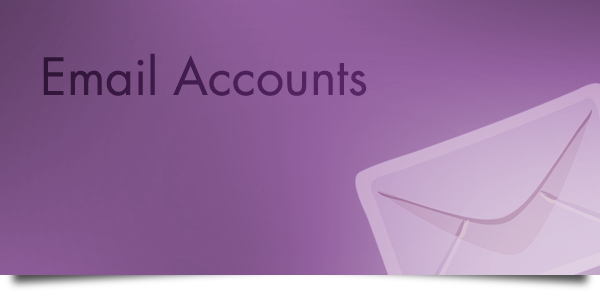 Boxwell Web Design will supply an unlimited number of email accounts to suit your business needs. The account will have no space restrictions so you can communicate as you need to with no hidden charges. We can also help you set up a mailing list, and use this to send targeted, designed emails to your customers while providing excellent statistical reporting.